If Tara had to pick between improv and pasta, she would pick improv... but it would be a really tough decision. Tara Demmy is a comedian, theatre artist, and teacher originally from Philadelphia. 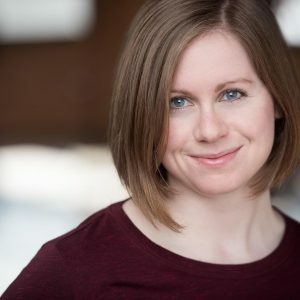 She trained in improvisation at the Upright Citizens Brigade NYC and Philly Improv Theater (PHIT) and took workshops led by Jill Bernard, Armando Diaz, Jet Eveleth, Susan Messing, and Mark Sutton in order to learn lots of improv techniques and philosophies.